An absolutely wonderful start in a great neighborhood. 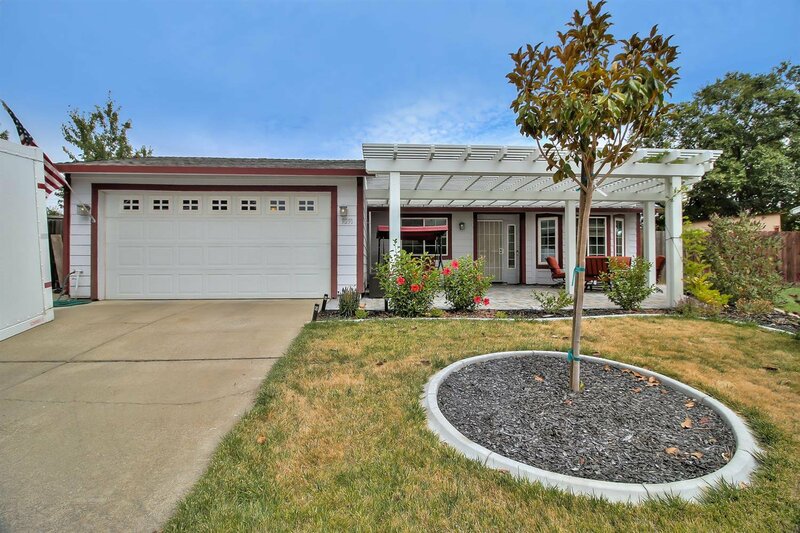 Set back in a cul-de-sac with a huge back yard, built-in pool and rear yard RV access. There is a large, covered, front sitting area perfect for enjoying time with your neighbors. The back also has a perfect area for your garden. Freshly painted inside along with quality remodeled bathrooms. Prime schools and even a short walk to shopping and coffee shops. Listing courtesy of Coldwell Banker Residential Brokerage. Selling Office: HomeSmart ICARE Realty.